Major League Soccer clubs are growing in strength as compared to their longer existing, more established competitors on the international scene. 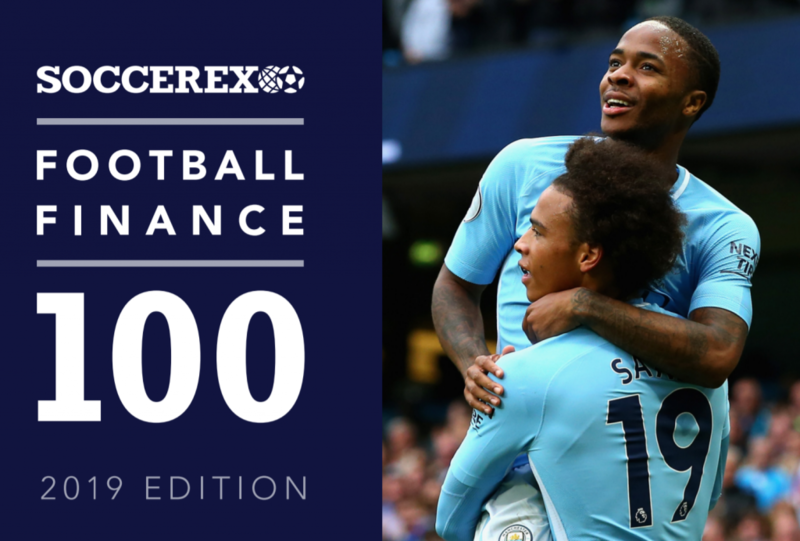 Proof is provided by Soccerex, which annually publishes a Football Finance 100 (FF100) report that evaluates and ranks the world’s top 100 soccer clubs according to their finances. The just released 2019 edition of the FF100 reveals that a total of fourteen MLS clubs made the top 100 list. Only the Premier League had more clubs featured in the list, with a whopping twenty-three clubs included therein. The Premier League is benefitted by having an entensive history with very loyal fans, as well as huge broadcasting and sponsorship deals. Leading the MLS is the LA Galaxy franchise in the eighteenth position oveerall. The club is ranked higher than former Premier League winners Leicester City and historic franchises such as Monaco, Inter Milan and Valencia. Credit is given to the LA Galaxy’s high-valued tangible assets such as its stadium and training facilities, as well as the wealth of its owners in AEG Worldwide. Behind the LA Galaxy is the Seattle Sounders in twenty-first and then the New England Revolution in the thirtieth spot. A new club on the FF100 list — Atlanta United — makes its debut at fifty overall. Soccerex says that Atlanta United would rank even higher should it own the Mercedes Benz Stadium that it plays in, which just hosted Super Bowl XLIII. Overall, Soccerex found that MLS is growing in value based on demonstrating high, consistent attendance at games as well as large tangible asset values and wealthy ownership. Hurting the MLS clubs in the annual rankings is the relatively low squad values compared with the elite European soccer franchises. “The influence of the US will surely only continue to grow, fueled by both the expansion of MLS and the prospect of co-hosting the 2026 FIFA World Cup,” says Soccerex Marketing Director David Wright. Wright’s company used what it refers to as a “bespoke methodology,” developed in partnership with experts in financial valuations, to come up with its FF100 ranking.